I am left perplexed at how such violence continues in the Northwests center of Liberalism, peace, love and tolerance. Even after Portland Police Chief Mike Reese said in 2010, “I believe we are peacekeepers not law enforcement and that’s my goal,” alleged gang related violence seems to be escalating in Portland, a city that prides itself on tolerance, peace and understanding. Mayor Adams recently got his 5 new gun control measures approved by city council and still, youth gun violence continues to rise. 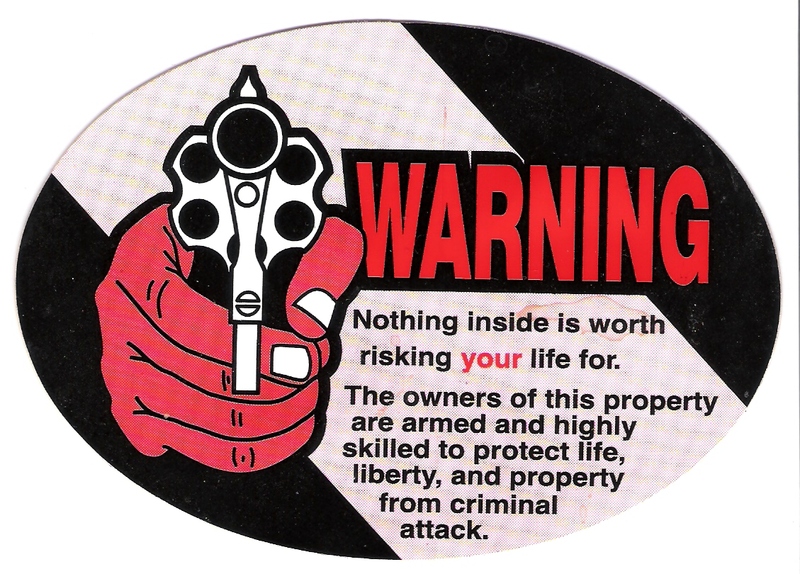 Do you think an ordinance on stricter background checks on all illegal gun transactions would help? But I am still left wondering just how the Pacific Northwests Mecca of Liberalism, multiculturalism, peace, love and tolerance continues to be besieged by increasing gang related shootings. No doubt, somehow it’s Bush’s fault. 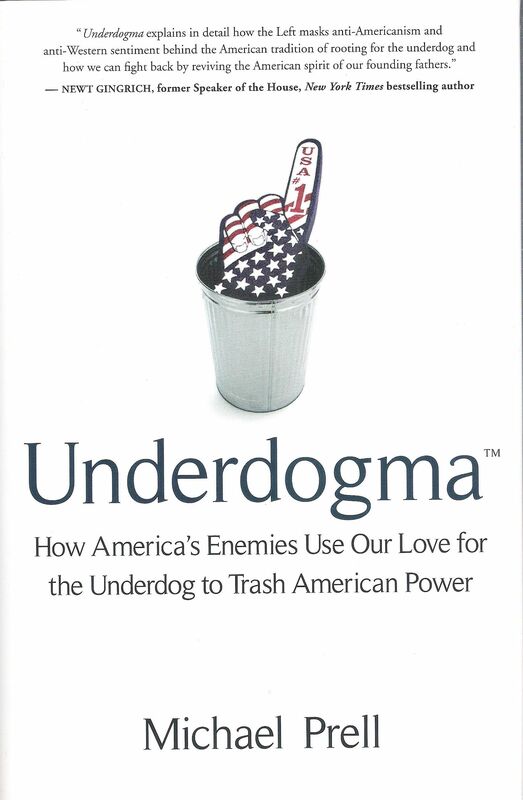 I was recently privileged to receive a copy of the book “Underdogma: How America’s Enemies Use Our Love for the Underdog to Trash American Power” for my review. My thoughts are below. Our innate sympathy for routing for the underdog is so ingrained in us that we easily miss when those opposed to us twist that regard to strip us of our power and standing in the world. Michael Prell expertly guides us step by step through how those jealous of US Power gently at first, then with more force did just that, twisted our senses to make America the terrorists instead of the radical extremists. From early news releases shortly after September 11, 2001 to politicians’ claims in campaigns, Prell shows how Americans have been misled to believe that somehow, we are the oppressor instead of the target of terrorism. Gay activists have remade themselves into an oppressed class crying victim to suppress our natural makeup and legitimize their lifestyle. Liberals desiring to impose socialism on us and bring us under the authority of a “central command” (the United Nations) have ridiculed our wealth building ability, marginalized our might and twisted the meaning of the words of our constitution. With ease and the use of several documented quotes, Michael Prell shows us how we have been made out to be the greedy gobblers of energy, ruining the earth’s atmosphere instead of the nation striving the most to curb pollution and purchase goods from other nations, supporting their economies in the process. Although I am not in the 17th District, I feel compelled to address the Senate race there between incumbent Don Benton and challenger, David Carrier. Benton has served us in numerous terms and desires for us to be able to keep more of our own money, as demonstrated in his July 22, 2008 comment to the RTC Board Meeting and several votes against increasing taxation of Washington Citizens. He goes on to claim, “I support the recommendations of the Columbia River Crossing Task Force for the I-5 replacement bridge,” which include the prohibitively expensive boondoggle of “light rail” from Portland into the Clark College area, which will result in massive tax increases and tolls for what will undoubtedly be a minimal rider ship. To support this view he quotes a questionable poll, “Recent polls show that a majority of Vancouver residents want to replace the bridge and include public transit.” This poll was a telephone survey of 504 randomly selected households in four counties, three of which are in Oregon. Of the 504 respondents, only 104 actually live in Clark County. Do you feel 104 accurately represents the thoughts of over 400,000 Clark County residents? Don’t forget, the last time it was brought before the voters, Light Rail was defeated by a 2 to 1 margin. And, Carrier wishes us to fall for we now want it because a majority of respondents in a shaky poll of mostly Oregon residents say they want it? Solar resources in the Pacific Northwest? How many cloudy days of rain do we usually get a year? As for wind power, yes it is viable, but not without its own pitfalls. An August 17, 2008 CNN article warns that wind power brings both prosperity and anger to those near the windmills. It wasn’t all that long ago that Robert Kennedy Jr. visited our little community touting the benefits of wind power as an alternative energy source, but neglecting to mention that he and his famous liberal uncle, Ted Kennedy, opposed a windfarm in Nantucket Sound, their boating and pleasure area. He doesn’t state where his figures are from, but that is a serious charge, if true. Why does it escape the liberal mind that drilling and refining our own oil sources, while we research and develop really viable alternative energy sources will satisfy our energy needs for years? Does he not know that even very liberal New Jersey sees that New Scientific Data Justifies Repealing their Global Warming Response Act? He does see that, “Our energy consumption caused [West Africans] to become ‘environmental refugees,’” joining the usual Liberal Klan of “Blame America First” for the worlds ills. And how does the liberal accomplish the above? By raising taxes, of course. Oh sure, they tell us that they will only “tax the wealthy” some more. But, how much more do they intend to tax the wealthy that already pay the bulk of our taxes? Does he not know, as an “economist,” that taxing corporations is a tax on the people through increased prices and services? Corporations and businesses simply pass along taxes and other expenses in the price of the goods and services we purchase. Odd that it worked and elevated America to the height it has attained for nearly 200 years, before the liberal hippie mindset infected our schools and institutions of higher learning. 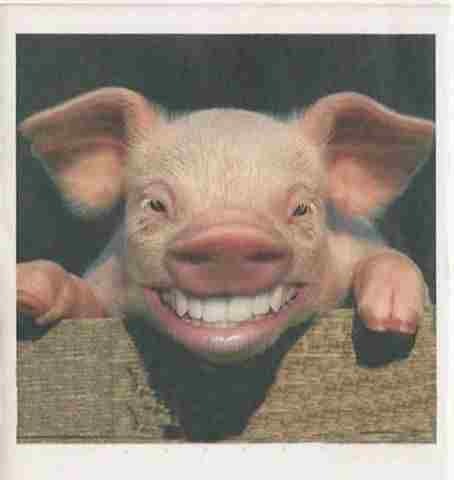 Odder still is that the Liberal Clintons made quite a bit of money under the conservative presidency of Ronald Reagan. Don’t be fooled by the glib words of liberals at any stage of government. They think they can rebuild the fallen Soviet Union, only better, if we all just give up our individual liberties, paychecks and lives and live as they say we should. Carrier states, “I believe in the power of the human spirit,” neglecting that the socialism he advocates destroys that very spirit by “contributing to the common good.” Perhaps unbeknownst to him is that the teaching of “contributing to the common good” isn’t new. It has been around since 1848 when the Communist Manifesto was published. 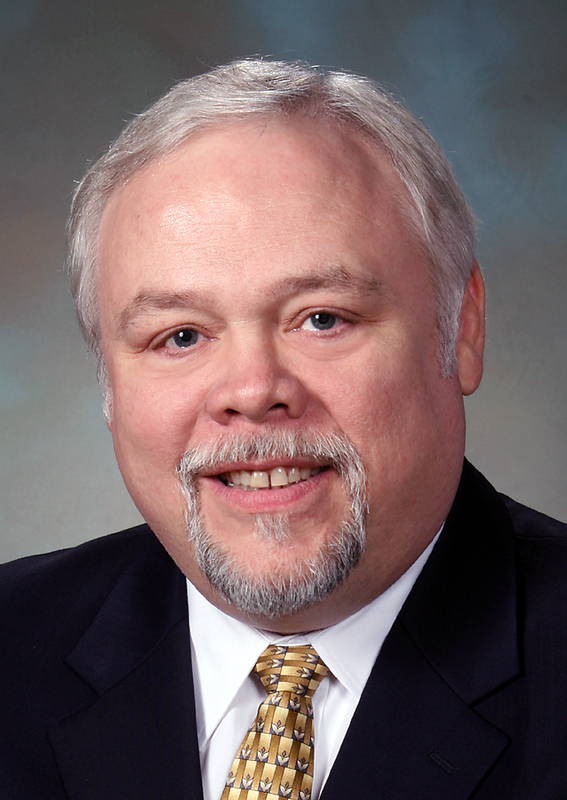 Let’s keep our freedoms and liberties and re-elect Don Benton to our State Senate.